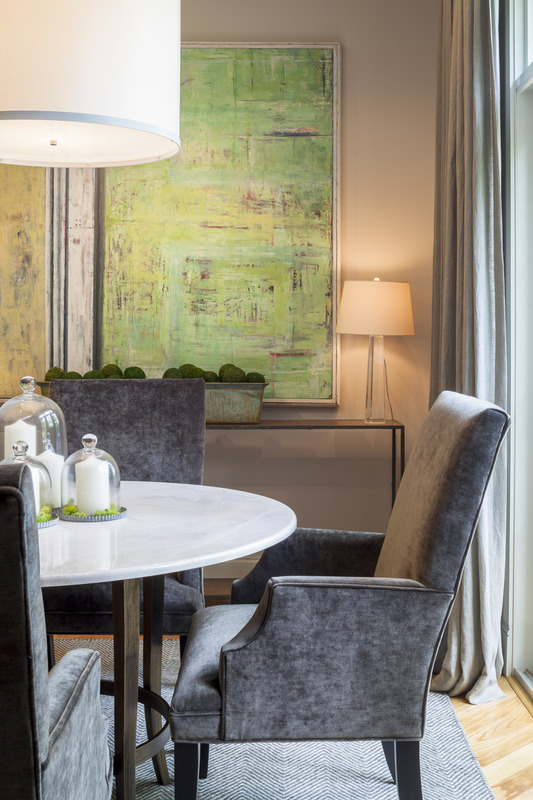 The concept for this home was conceived by mixing the owner's existing pieces with new selections to create a layered and harmonious space. As a second home meant to provide an escape from the city and cut down on commute time, the space also emerged as a comfortable environment for entertaining family and friends. UNIQUE TO THIS HOME: The familiar and authentic furnishings that were added to the home to maintain its intended 'getaway' ambiance.